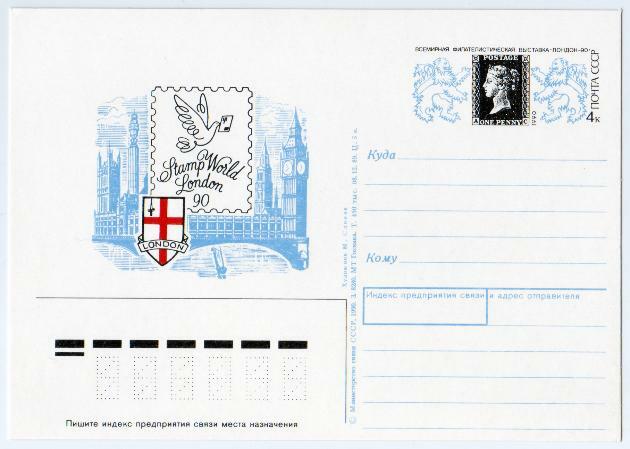 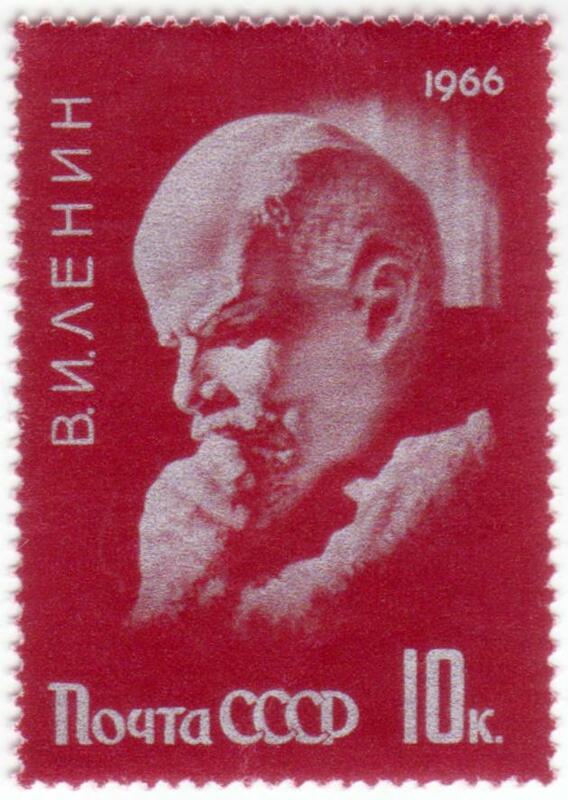 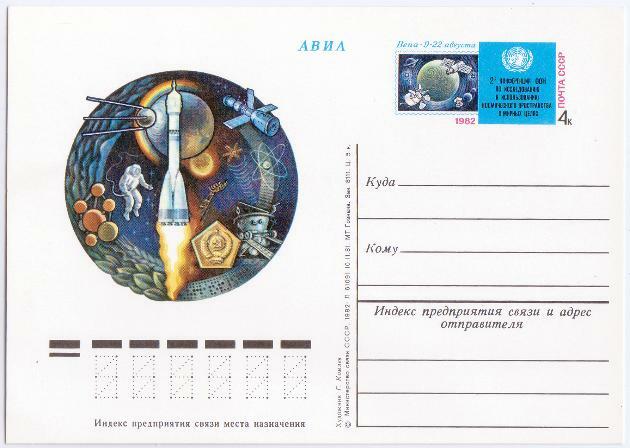 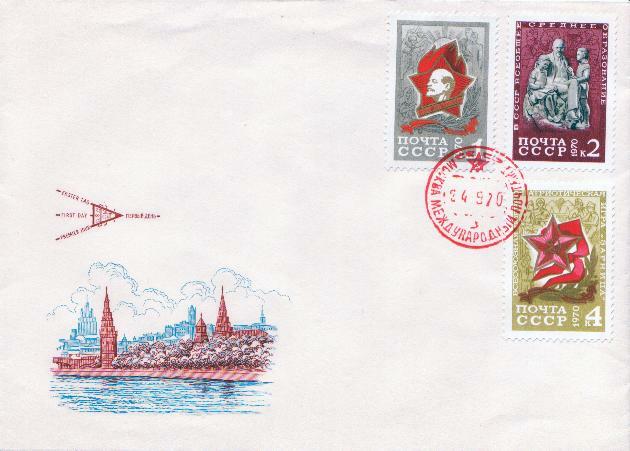 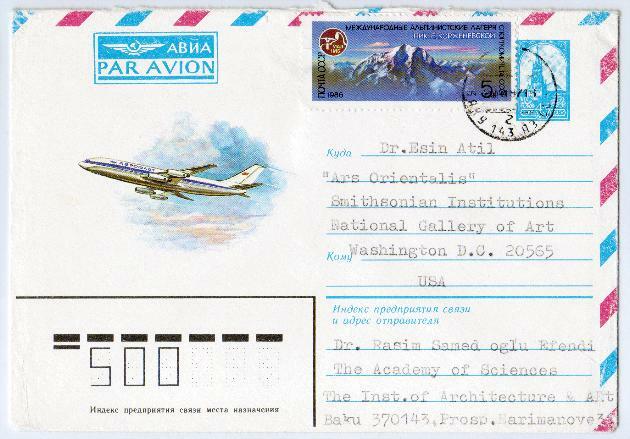 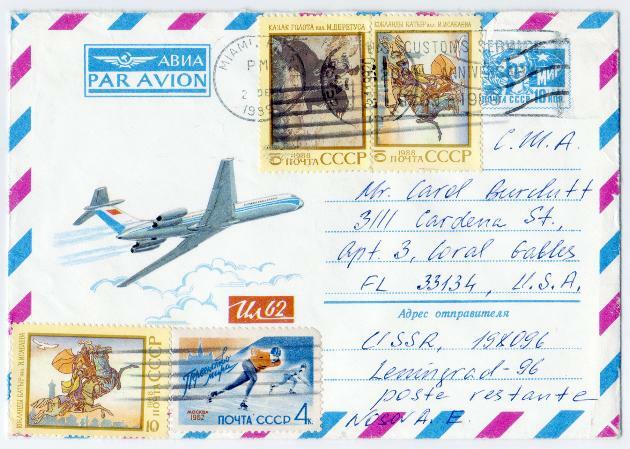 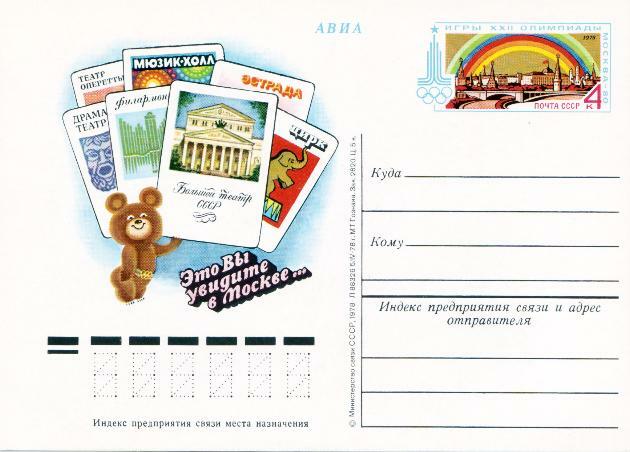 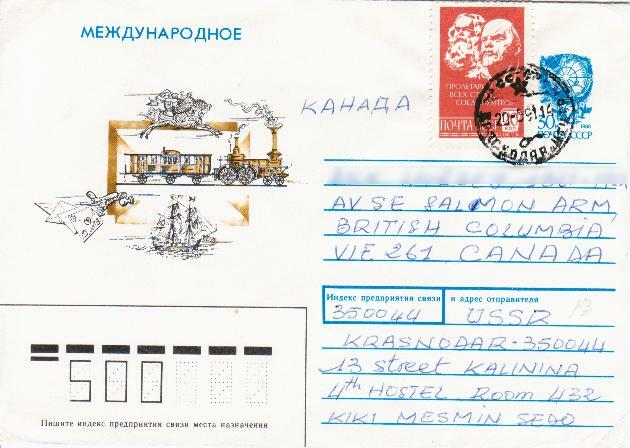 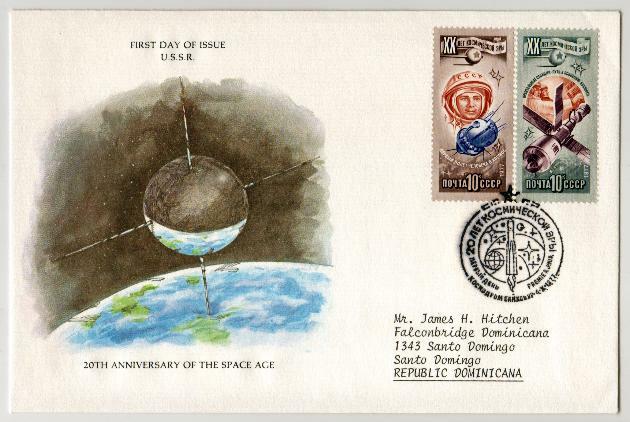 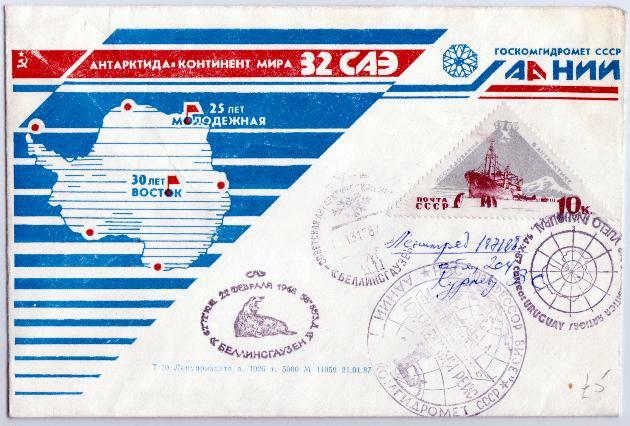 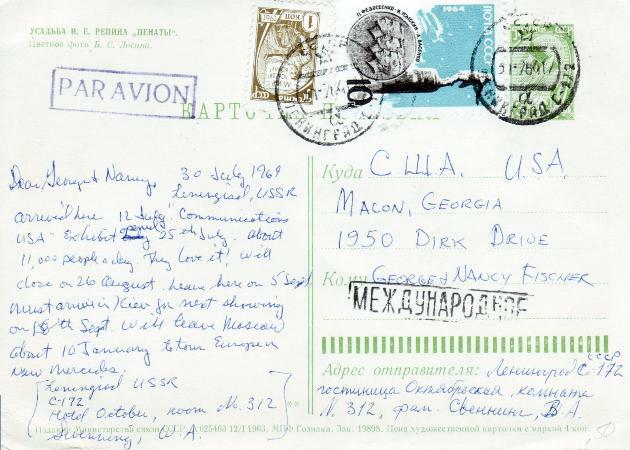 Russian Philately Resources is an adjunct collection to the Archives of the Rossica Society. 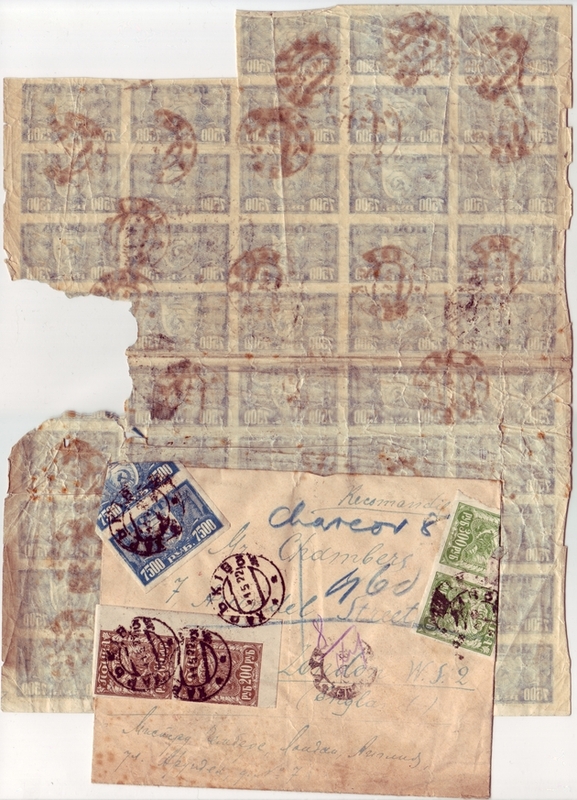 Materials found here were collected independently by the University of Florida and its partners. 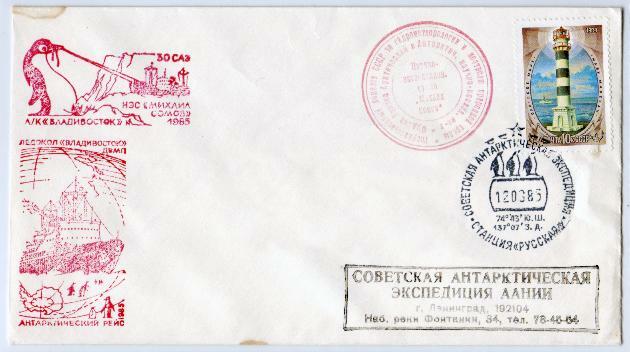 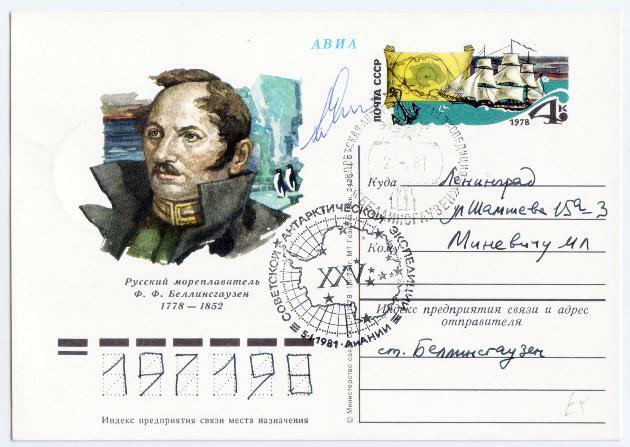 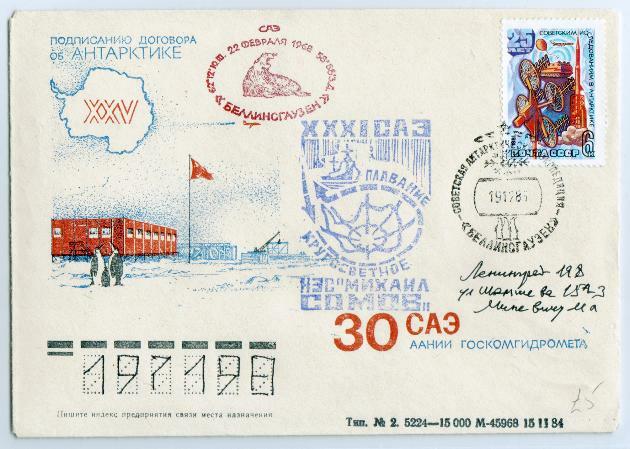 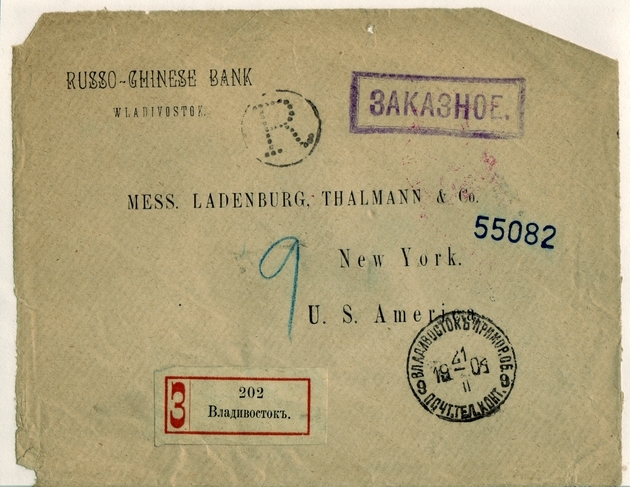 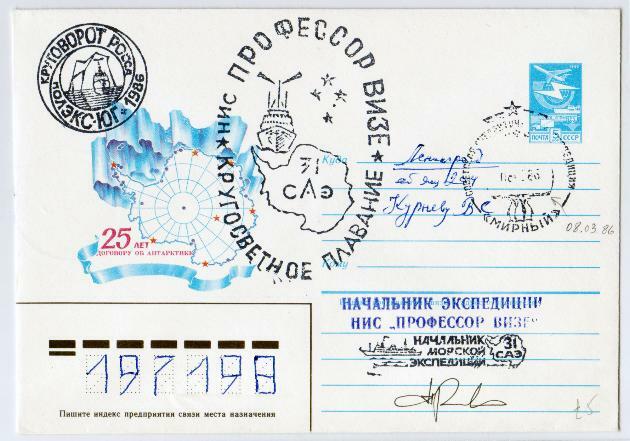 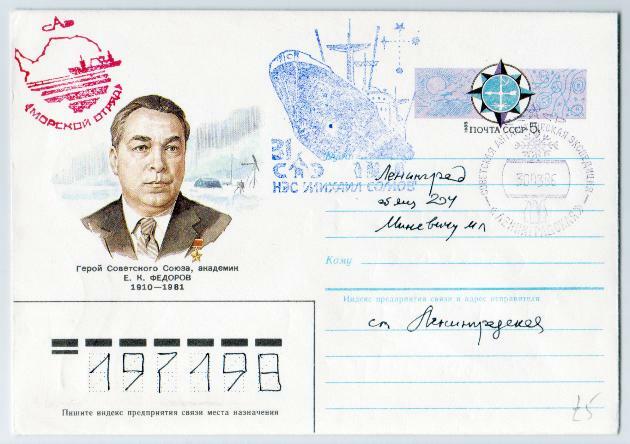 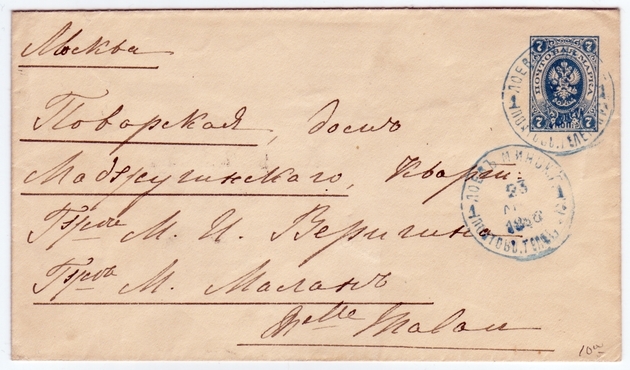 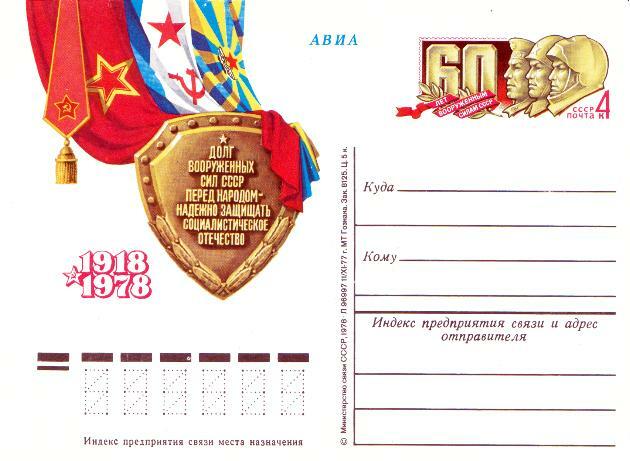 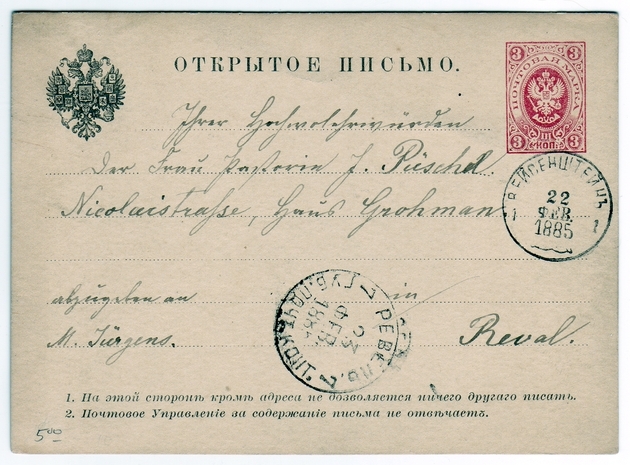 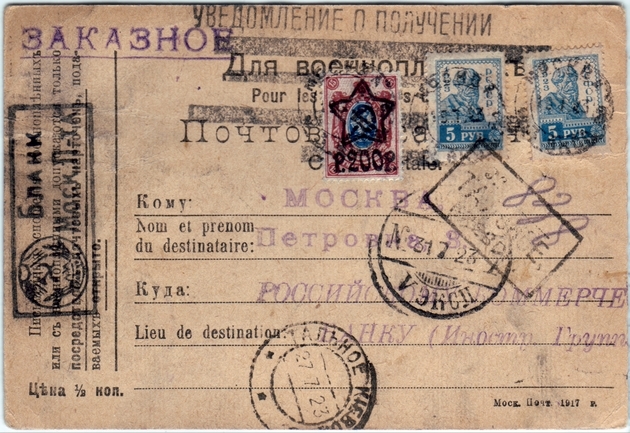 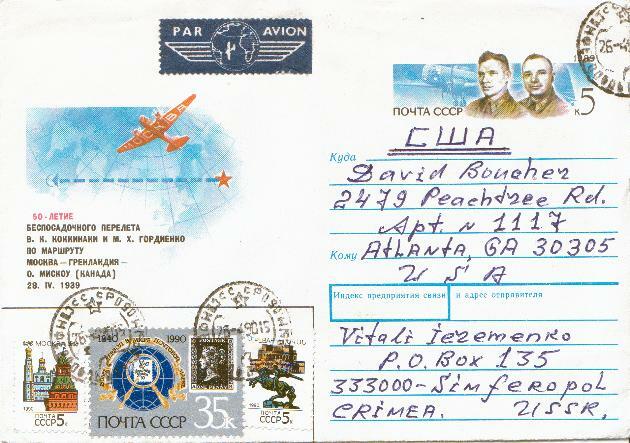 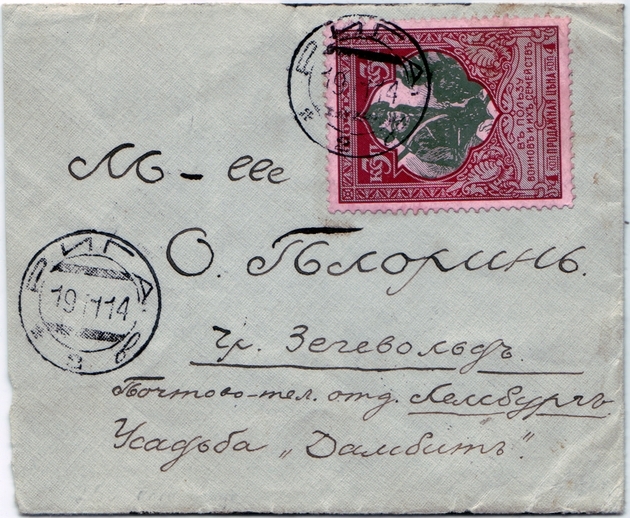 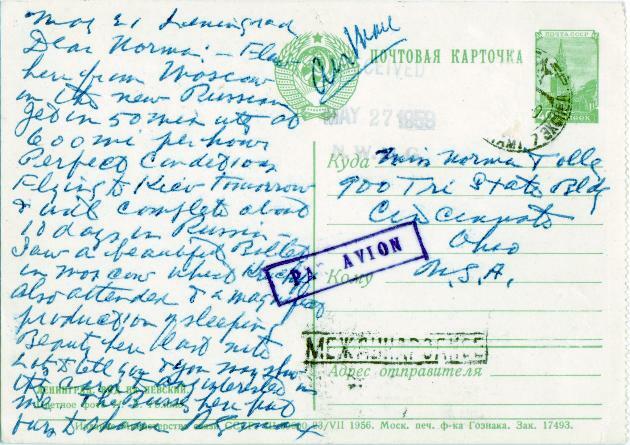 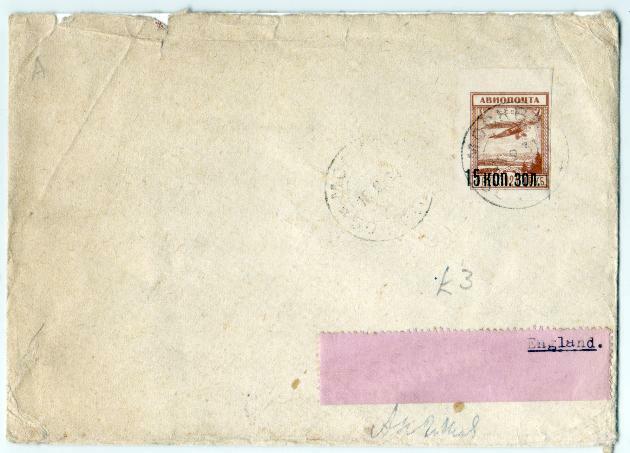 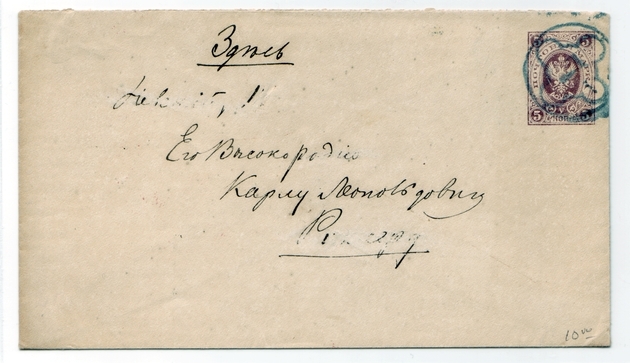 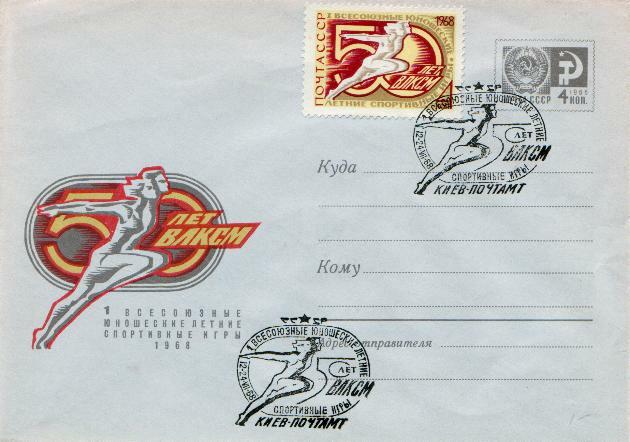 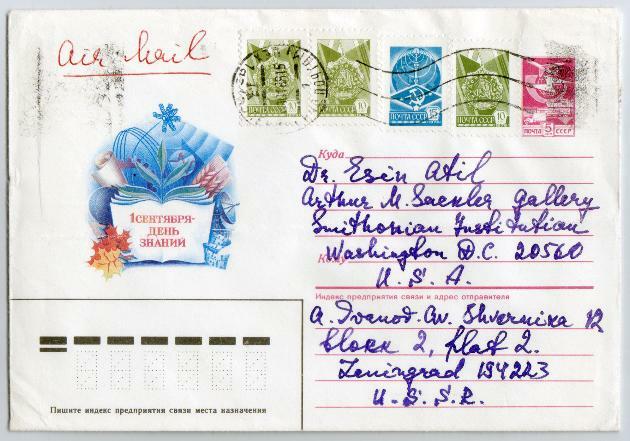 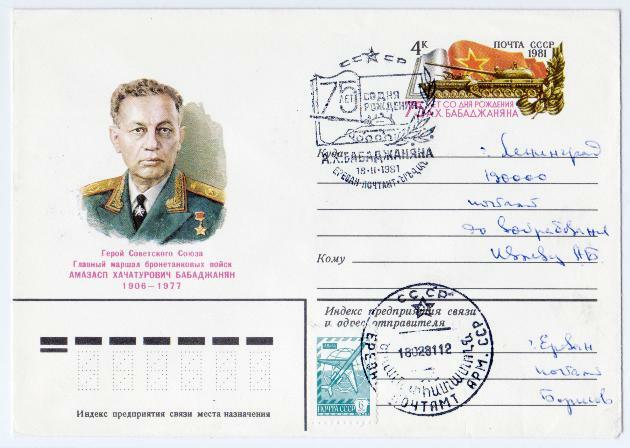 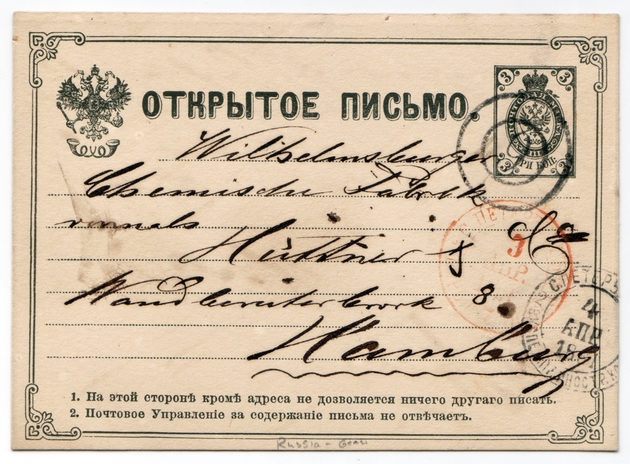 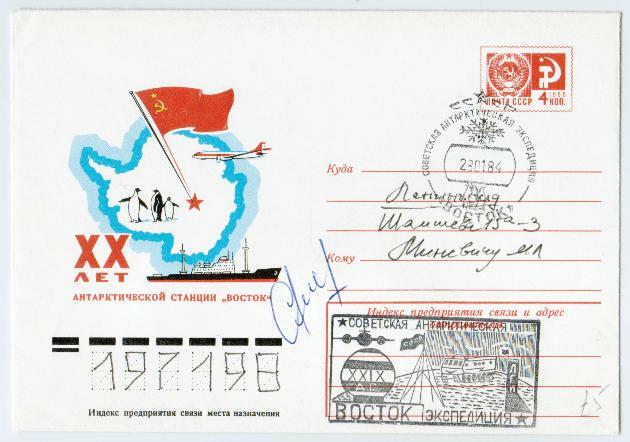 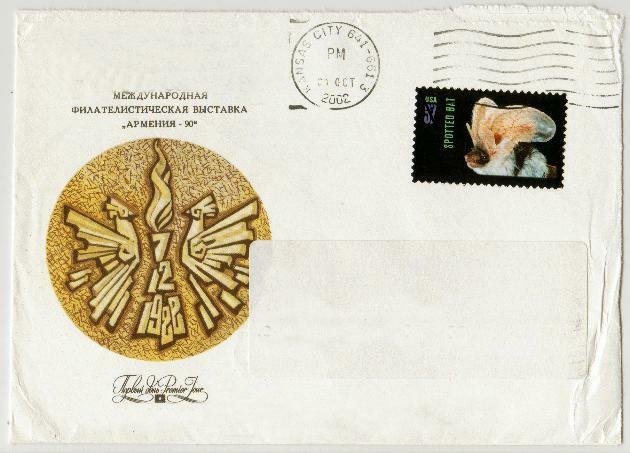 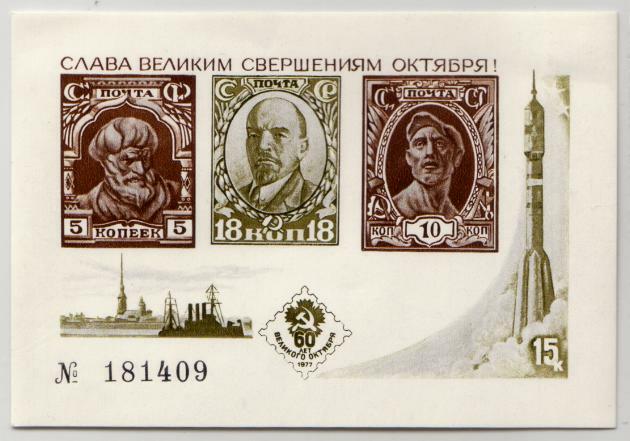 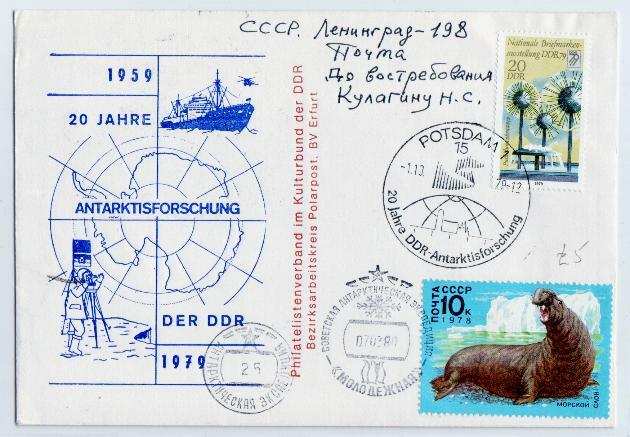 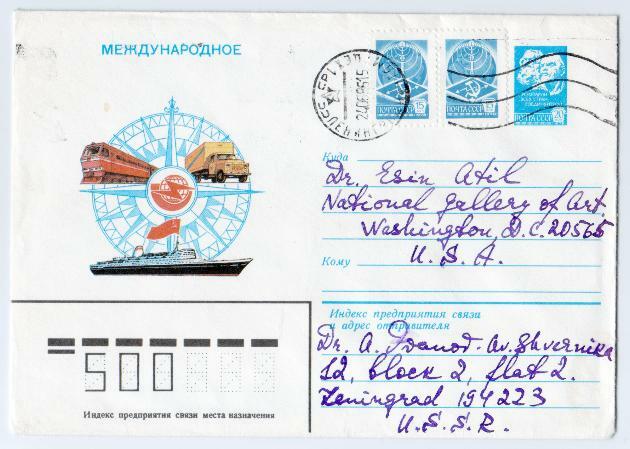 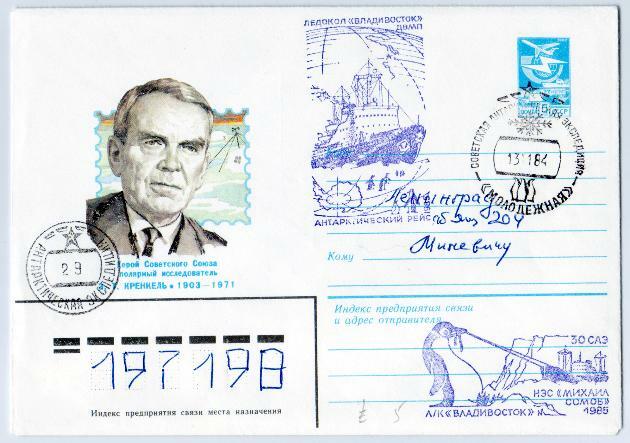 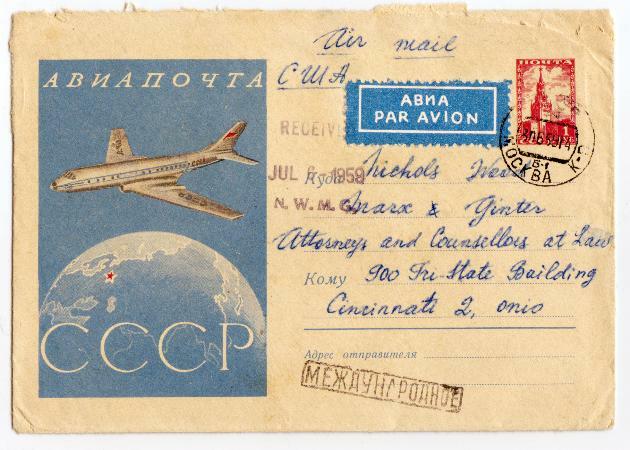 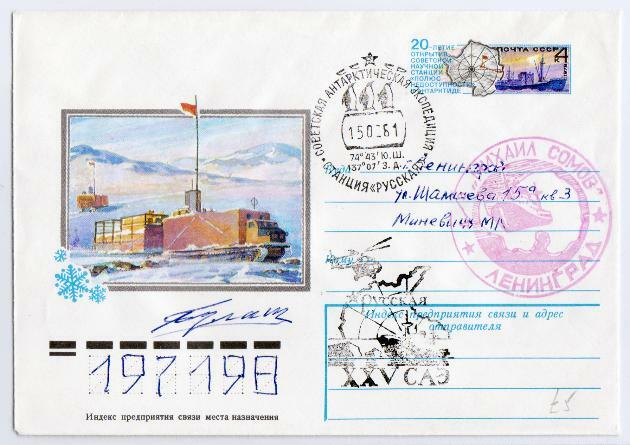 The collection contains a variety of public domain resources; Russian, Soviet and related area philatelic literature; and related graphical and textual materials. 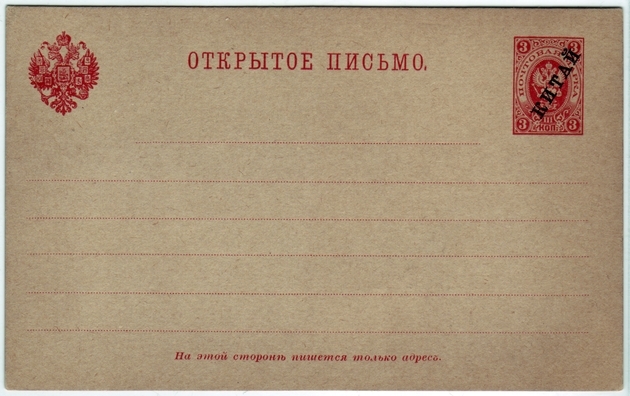 Rossica Monographs, books published by the Society and other resources.